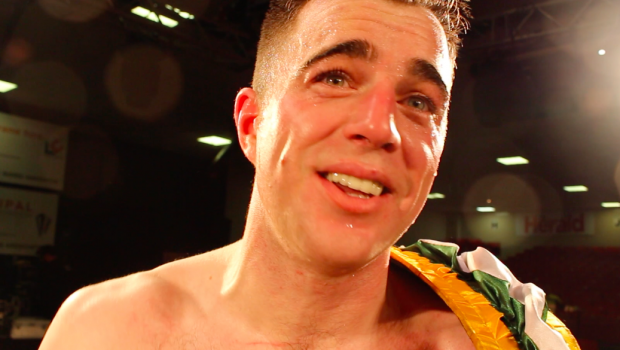 Craig O’Brien spoke to Elephant Sport straight after winning the Irish light-middleweight crown in front of his hometown crowd in Dublin. The main event at Dublin’s National Stadium did not disappoint as O’Brien and Jay Byrne went through a tough hard-fought 10-round battle. After the back-and-forth spectacle, it was O’Brien who was standing tall and crowned champion in only the eighth fight of his professional career.